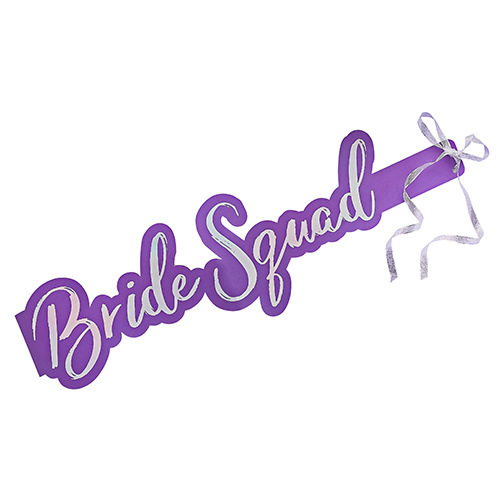 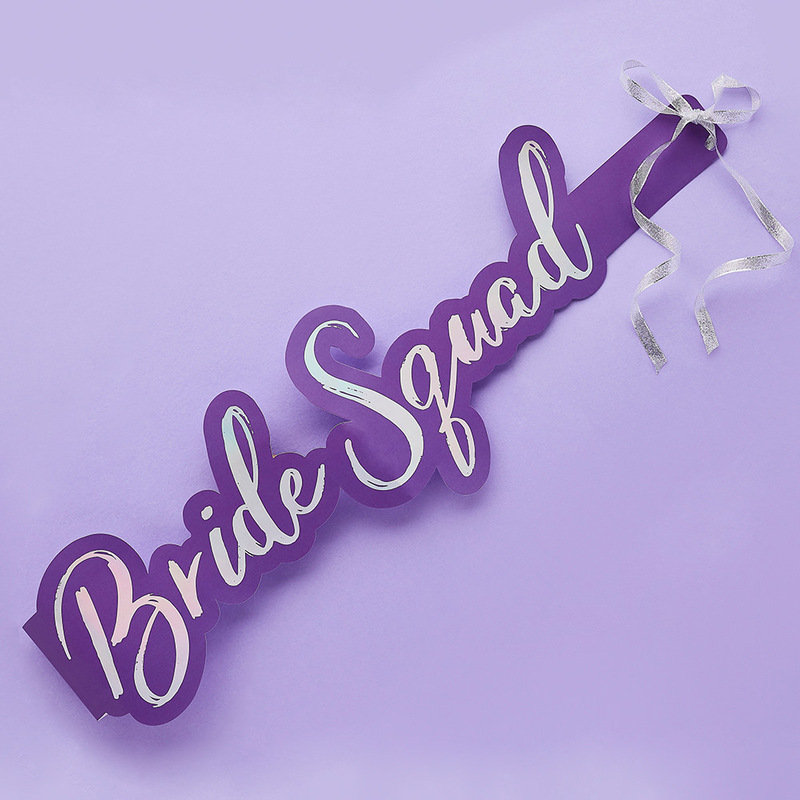 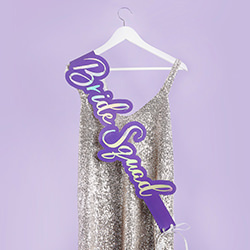 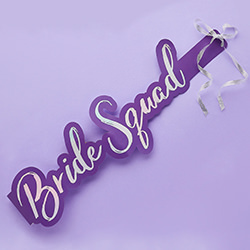 These fantastic purple Bride Squad sashes are unique, eye catching and designed with comfort in mind. 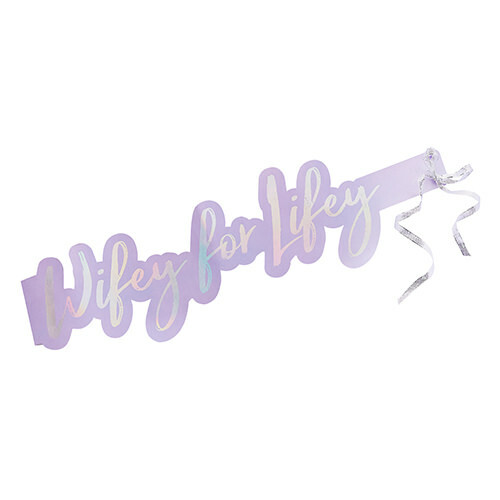 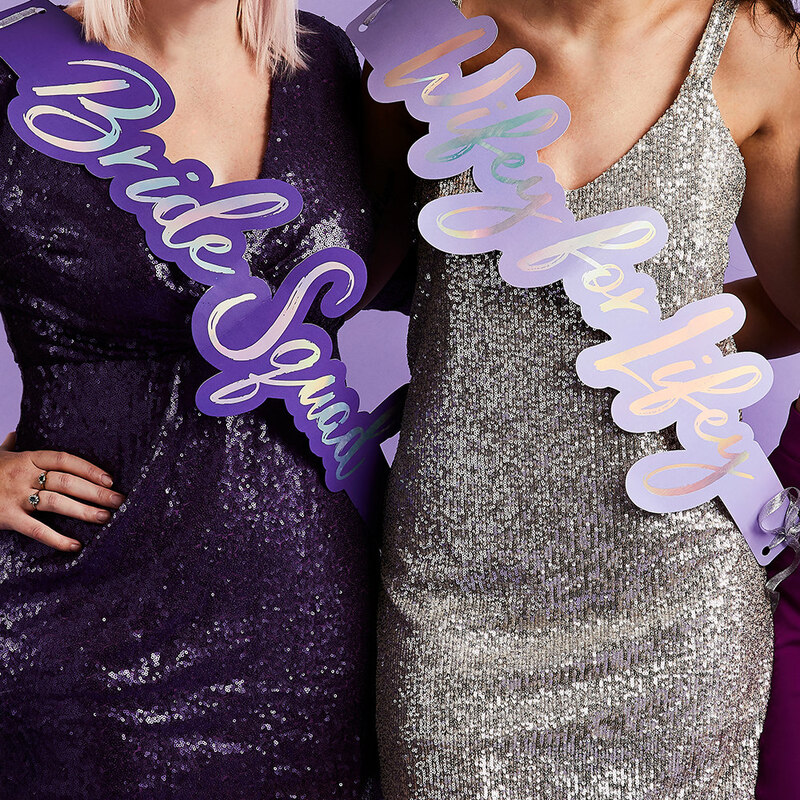 The bright purple front has iridescent silver writing, while there is no back to this sash, instead they come with a length of silver sparkly ribbon which makes this a more lightweight and comfortable item to wear. 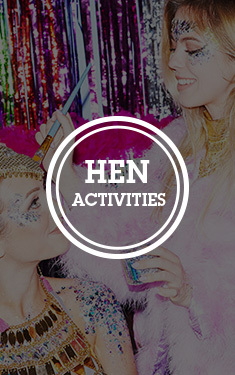 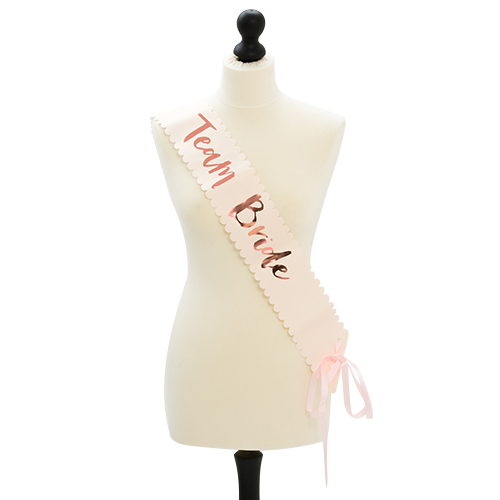 In all the years we've been sourcing and supplying the best hen party sashes on earth they've always been a fairly standard design, essentially a length of material with something printed on it, yes different colours and materials have been introduced but the basic product has never changed..... until now. 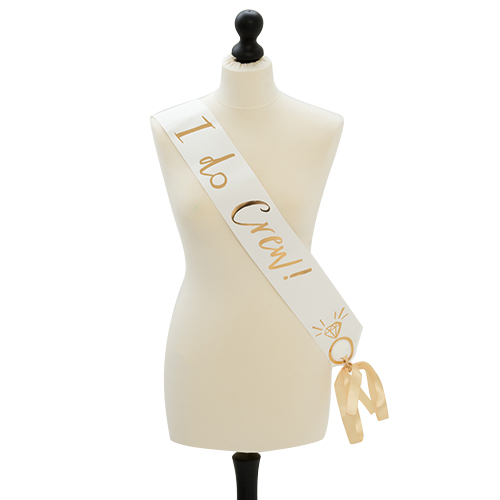 The tallest letters on the front of this sash are around 17cm high, considering the average sash is 10cm, these are certainly a statement piece. 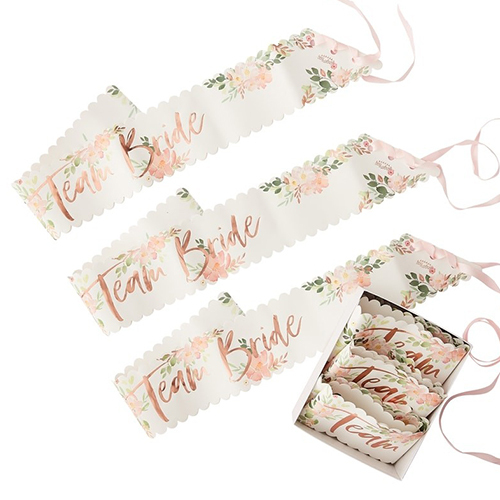 There is a matching sash for the bride to be and as part of the purple Bride Squad collection you can dress the whole group to impress.